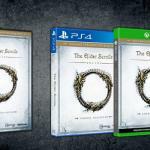 ESO Releases Update 1.6 for Public Test Server The Elder Scrolls Online’s biggest update yet, the 1.6 update that clears the way for the game to become the buy-to-play The Elder Scrolls Online: Tamriel Unlimited, is now available to try and test on the game’s public test server. The update was accompanied by a novella-sized list of patch notes. 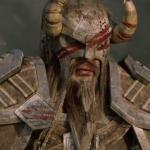 According to ZeniMax, the notes took up 67 pages in Microsoft Word. 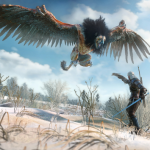 CD Projekt Red is finally pulling the covers off The Witcher 3: Wild Hunt. Last week it held a preview event for assorted journalists, and today it will show the game to the general public through a livestream. The stream will show new gameplay footage. Senior Gameplay Designer Damien Monnier and Level Designer Miles Tost will be on hand to provide commentary and answer questions. You can check out the stream in the player above or here. It’s set to begin at 2 p.m. EST. 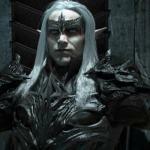 To celebrate dropping The Elder Scrolls Online’s subscription fees model and rebranding the game as The Elder Scrolls Online: Tamriel Unlimited, ZeniMax also released the final chapter of its ongoing “Three Fates” cinematic trailer. Now the company has merged the latest part with the three parts that have been previously released to create a 23 minute supercut that shows the entire story. It’s longer than most half hour television shows, so settle in for a hefty watch. 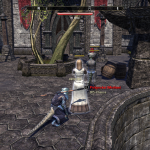 After months of rumors and signs, ZeniMax has made it official. Today it announced it is ending the subscription model for The Elder Scrolls Online and rebranding the game as buy once, play free experience. 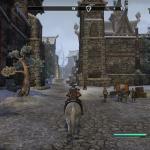 ESO 1.6 Update Will Require More Than 60 Page of Patch Notes How big is the upcoming 1.6 update for The Elder Scrolls Online? Big enough that you might want to find a good reading chair and a quiet spot just to check out the patch notes. According to a post on the game’s official site, the patch notes are now up to 63 pages and counting. Those notes will have a lot to describe. The 1.6 update, which still hasn’t been officially dated, will be introducing a Champion system for high rank leveling up, a Justice system to add crime and punishment to the world, new animations for the game and more. If life got in the way and you weren’t able to be there for Friday’s ESO Live livestream, you can watch the whole thing here. This video preserves the Twitch chat, often used for interactive features in the livestream. 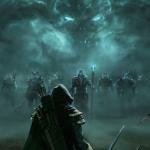 The livestream focused in part on changes in the upcoming 1.6 update for The Elder Scrolls Online. The highlight was a look at the new animation system, which revamps first and third-person animations to look more natural. If you’re impatient, you can skip ahead to about 59 minutes into the video. And sorry, no release date for 1.6 was shared in the stream. 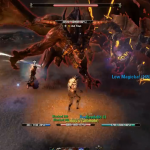 Soon you’ll be able to try Neverwinter, a free-to-play Dungeons and Dragons-based MMO, on Xbox One. Publisher Perfect World Entertainment Inc. and Cryptic Studios announced that a closed beta will be held for the Xbox One version, will be held from Feb. 5 to Feb. 8. 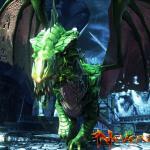 Neverwinter is a socially oriented MMO that focuses on going on Dungeons and Dragons adventures with your friends. A press release announcing the beta says the final game will include previously launched PC content, but have optimized Xbox One features like friends list integration and console-friendly controls. 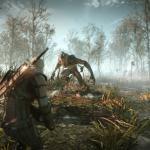 With The Witcher 3: Wild Hunt coming soon, your best bet would to play or replay the first two games to catch yourself up on the story and all of the extremely complex lore about the Conjunction of the Spheres, Witchers and The Wild Hunt. 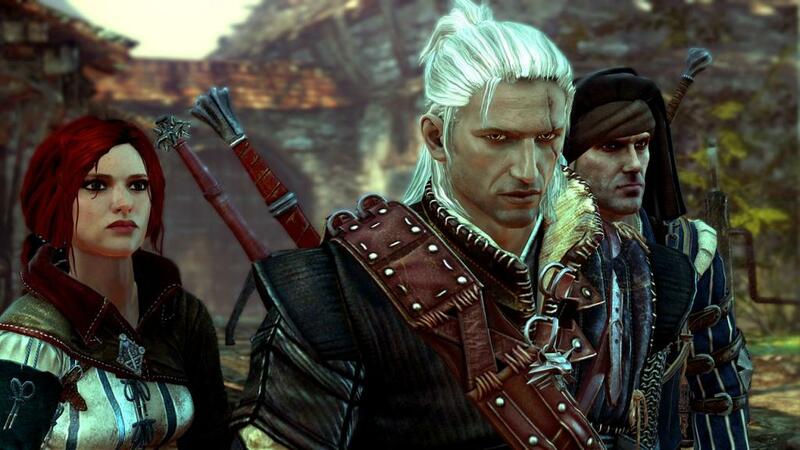 Remember to read every book follow every possible conversation tree, especially near the end of The Witcher 2 when Geralt proposes a solid theory on what The Wild Hunt is.